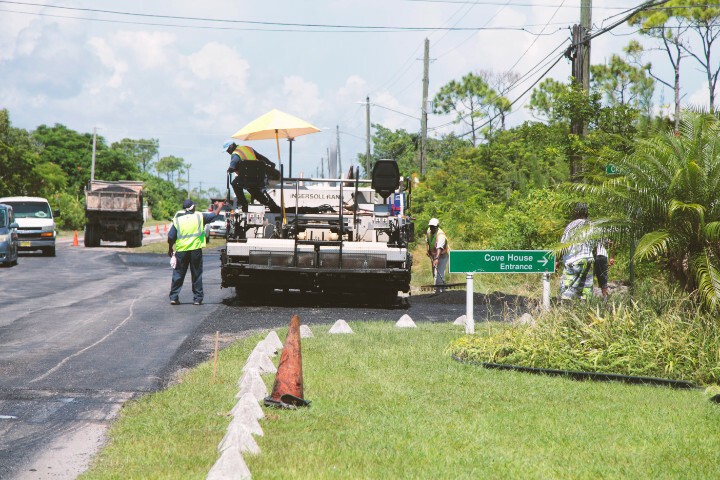 Smooth Surface- Road resurfacing along the Bahama Reef Boulevard is one of the latest projects completed by the GBPA City Maintenance and Management team. Road works have been a major priority, due to an influx of pot hole issues being reported within the City. 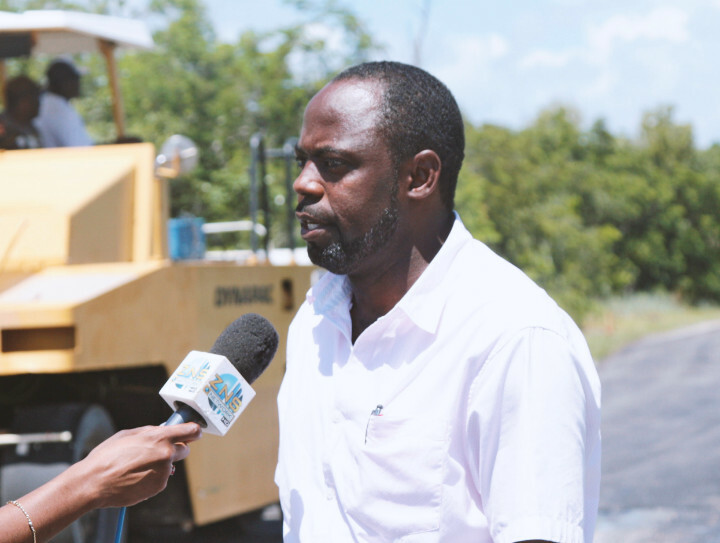 Freeport Bahamas - The City Maintenance and Management team of The Grand Bahama Port Authority (GBPA), has been working around the clock, ensuring that they meet their obligations of upgrades to the City of Freeport for the 2018 year. This charge, conducted on an annual basis, began with detailed assessments throughout the city, identifying areas of concern-such as landscaping,dilapidated building structures, or road work- that require attention. The demolition of derelict buildings has been one of the focal points, in an effort to beautify areas of the city, which was undoubtedly needed, however, the challenges facing the city did not stop there. City Maintenance Updates- Deputy Director & City Maintenance Manager of GBPA’s Building & Development Services Department, Troy McIntosh, gave an update on all maintenance projects successfully completed to date, and also what residents can expect to see for the remainder of the 2018 year.